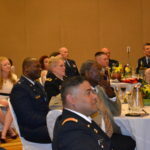 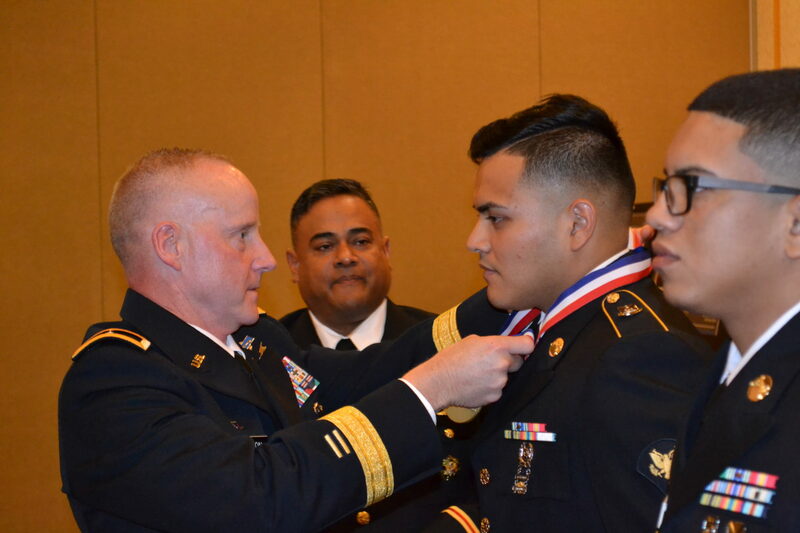 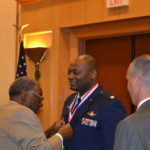 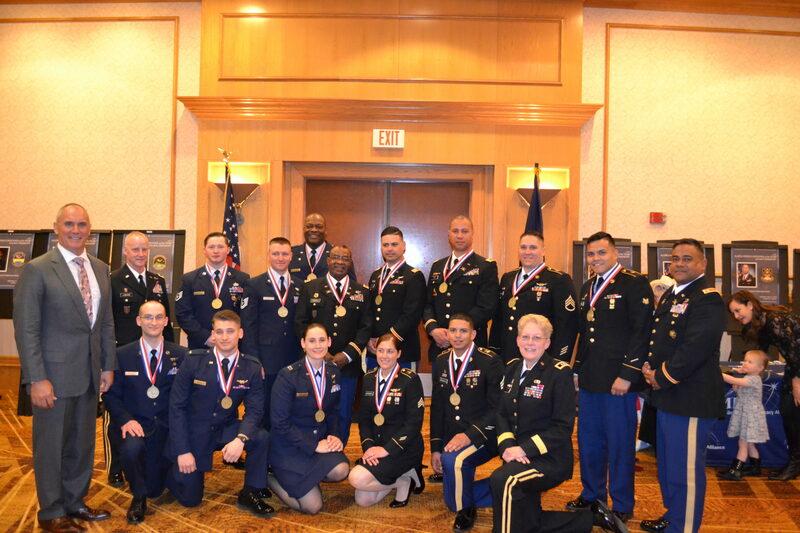 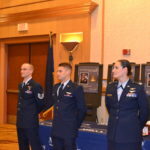 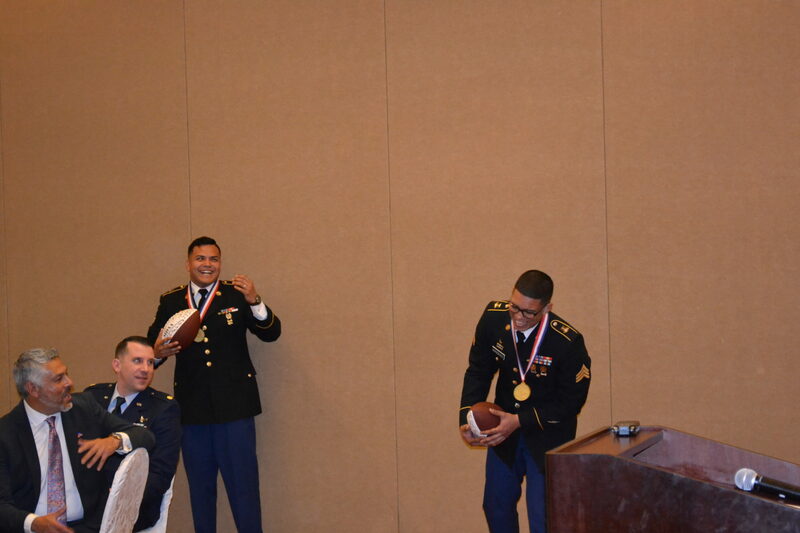 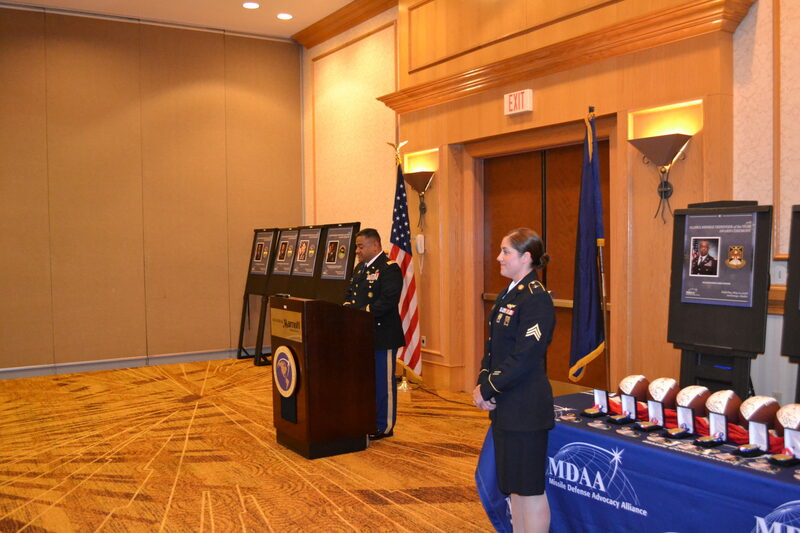 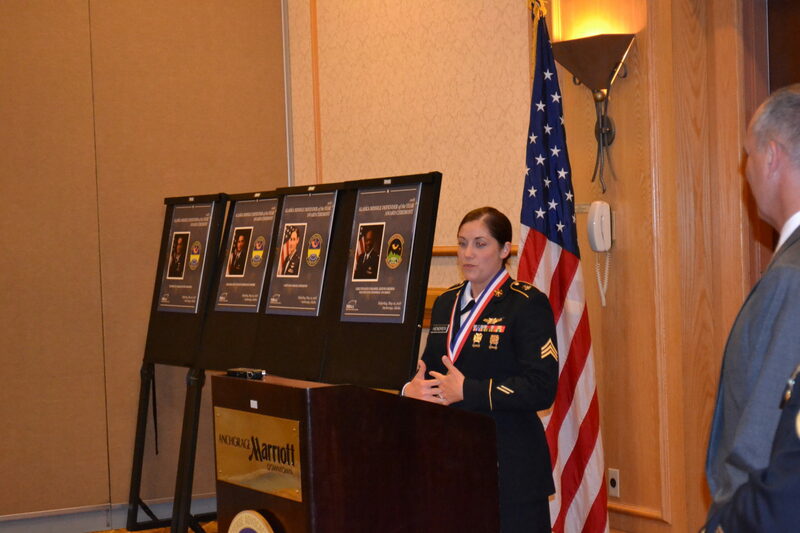 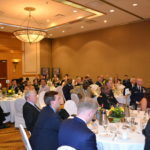 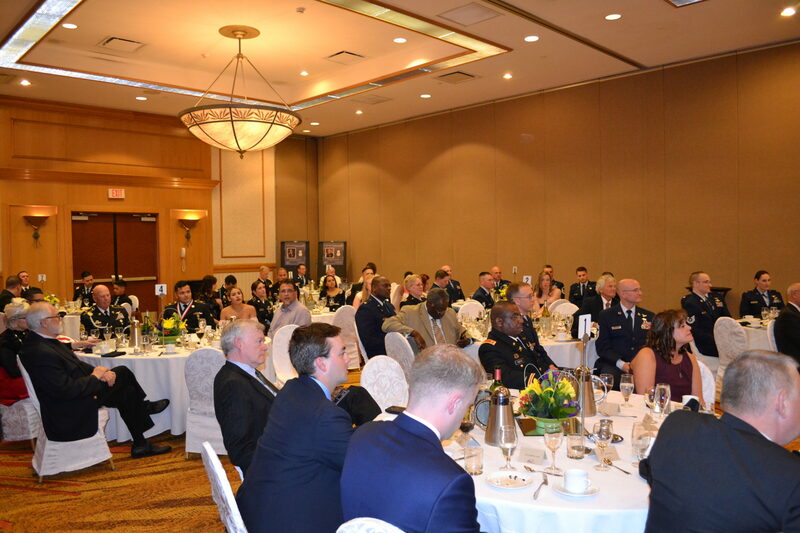 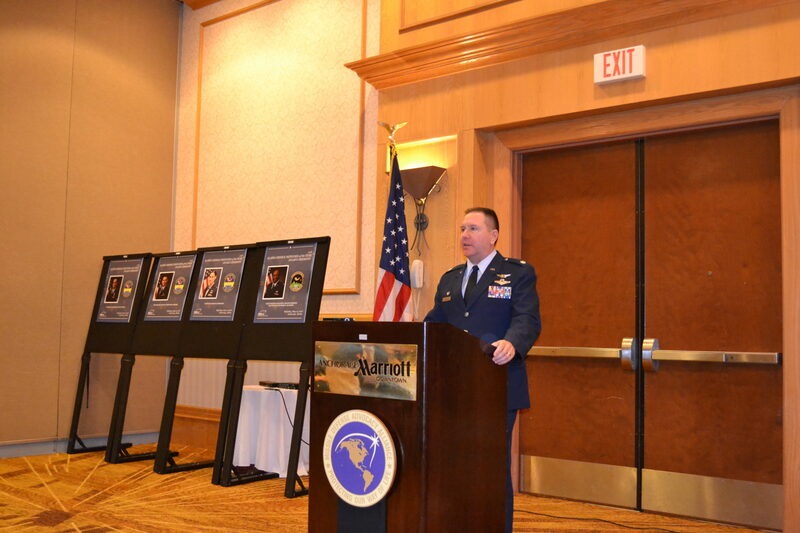 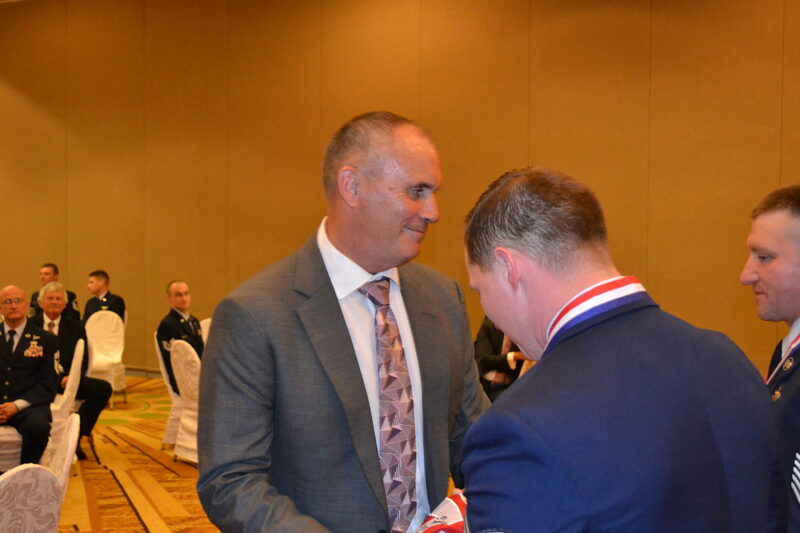 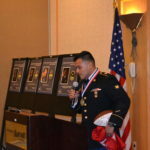 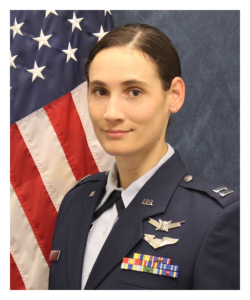 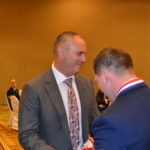 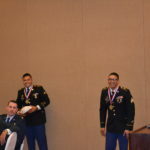 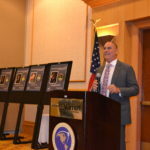 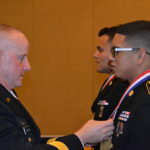 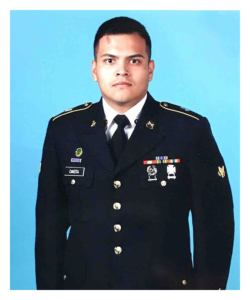 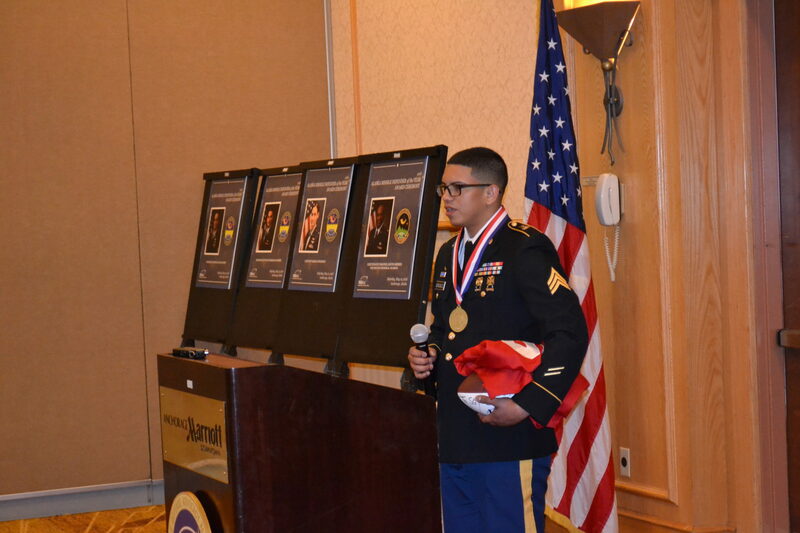 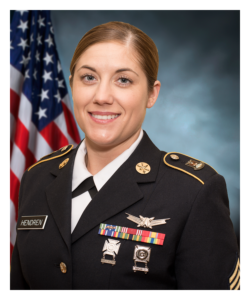 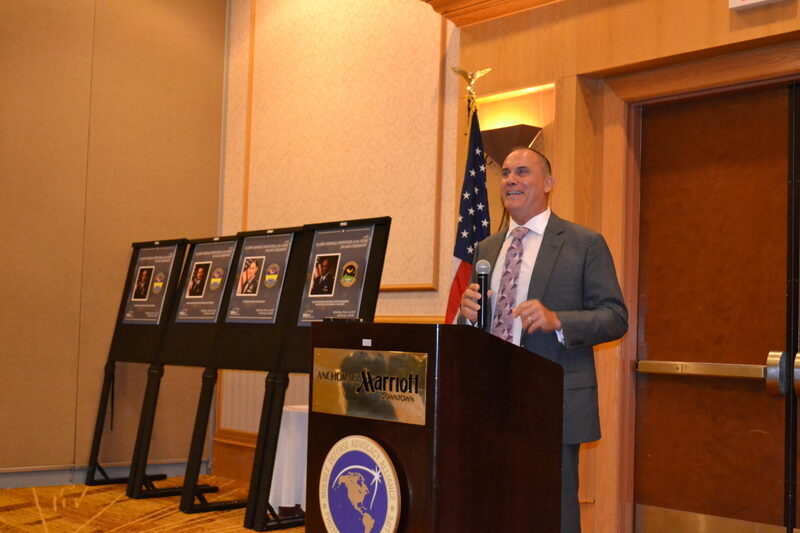 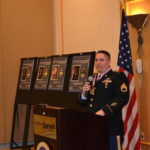 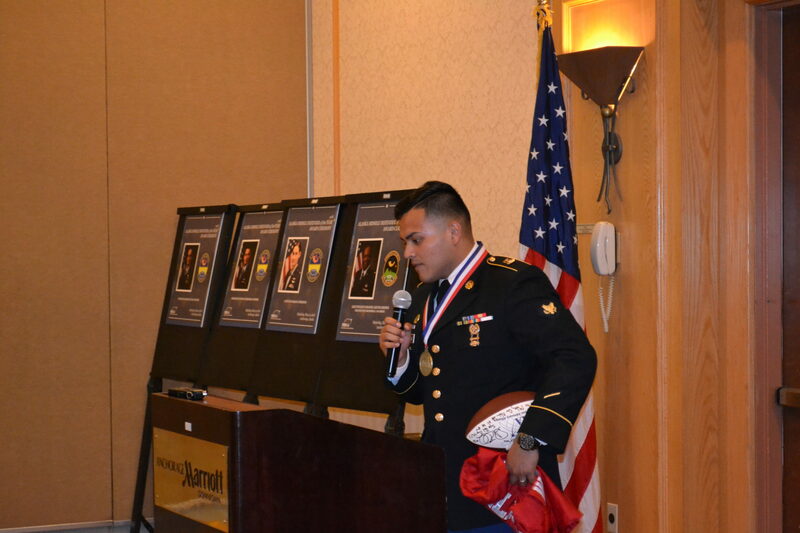 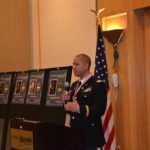 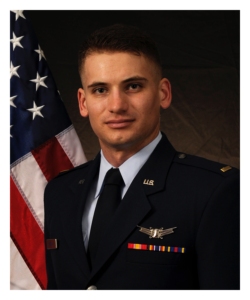 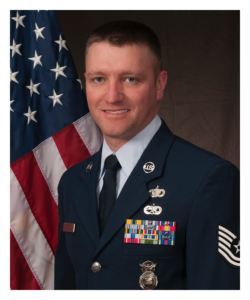 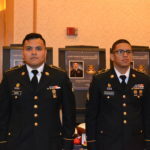 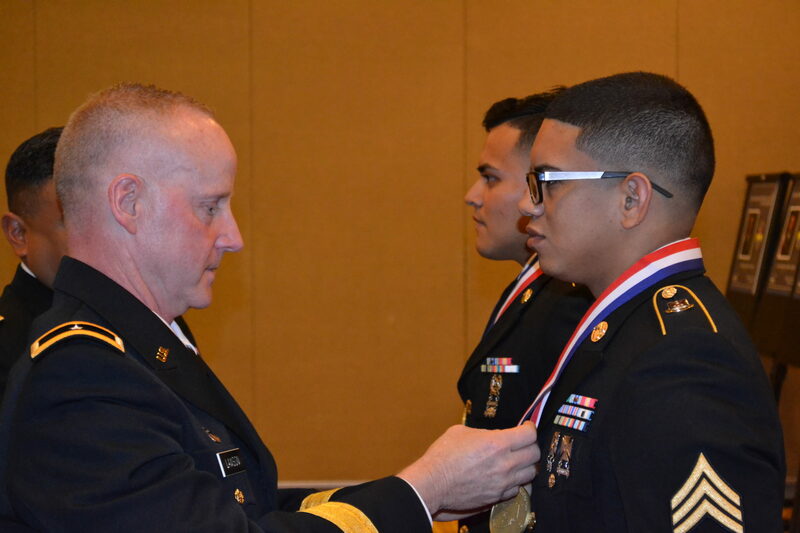 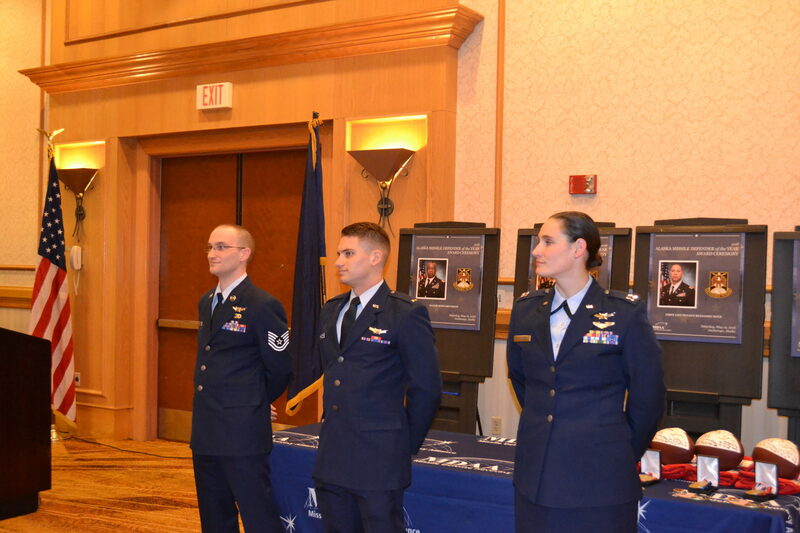 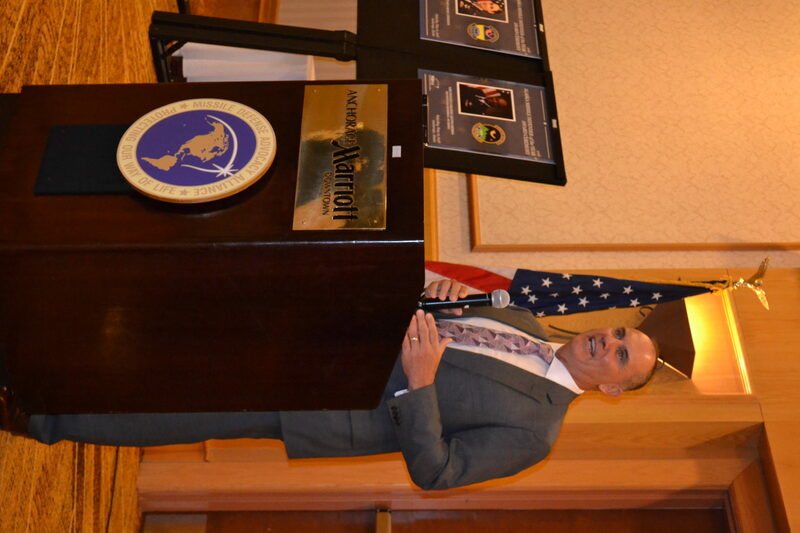 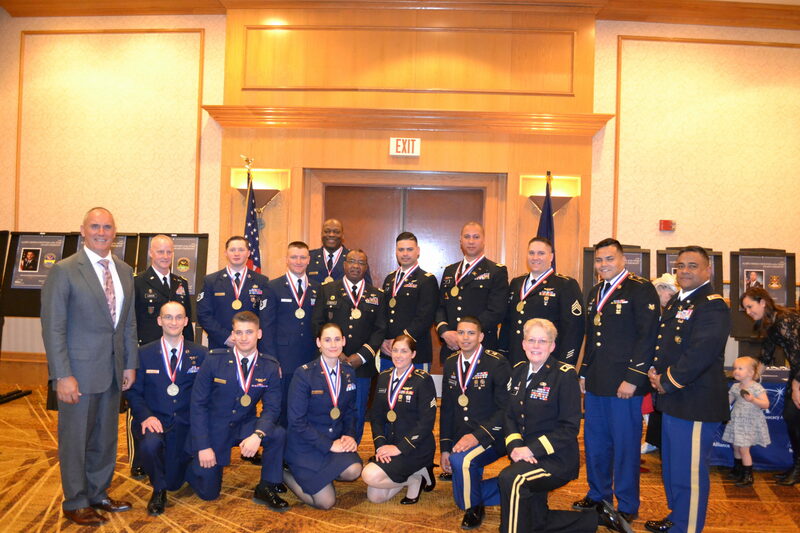 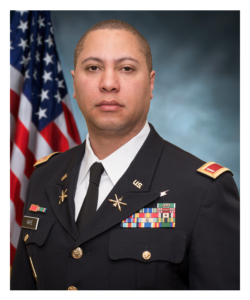 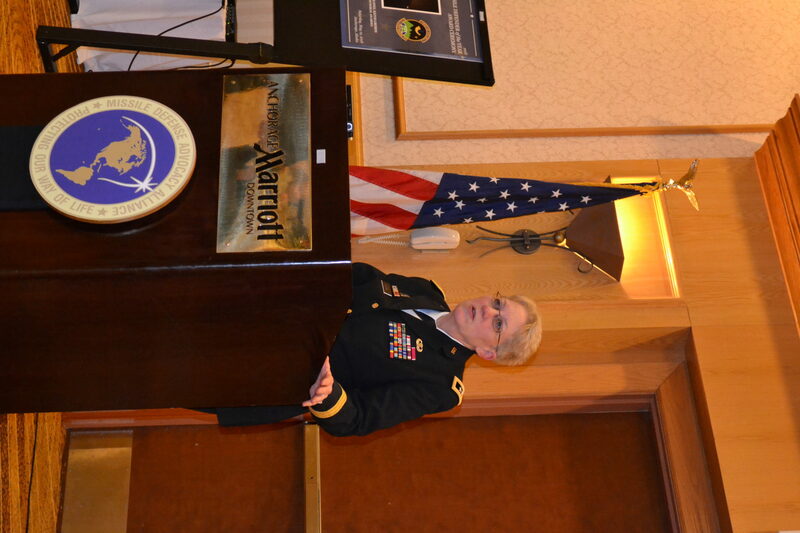 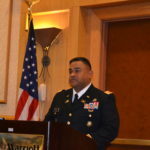 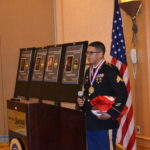 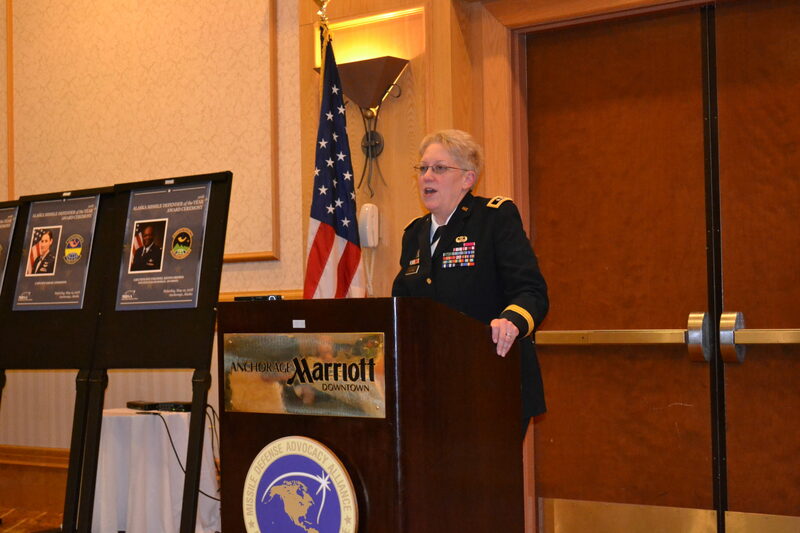 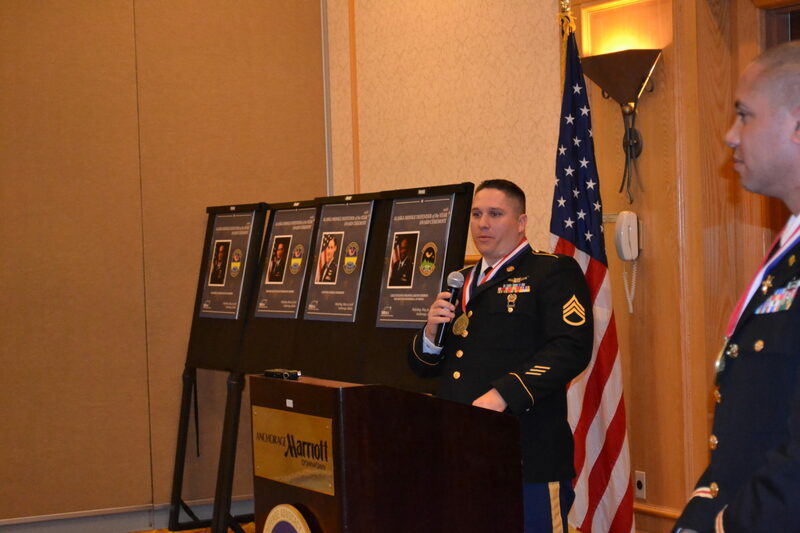 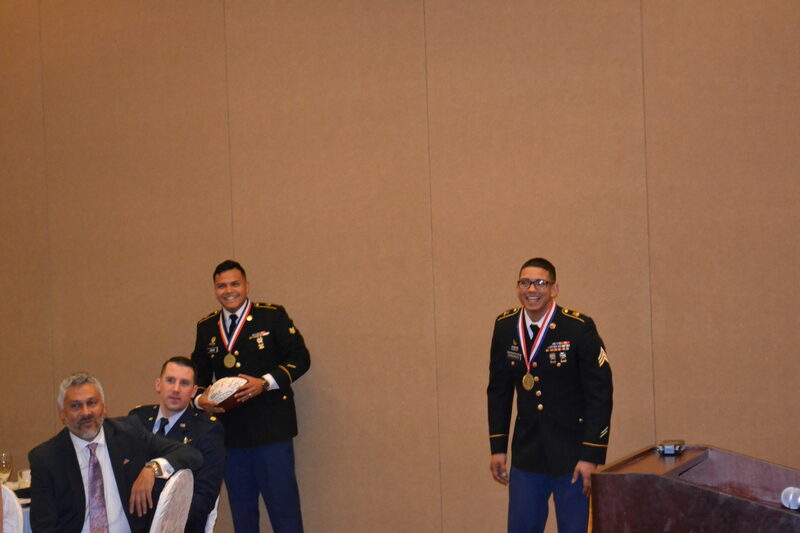 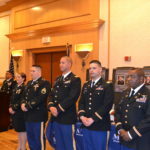 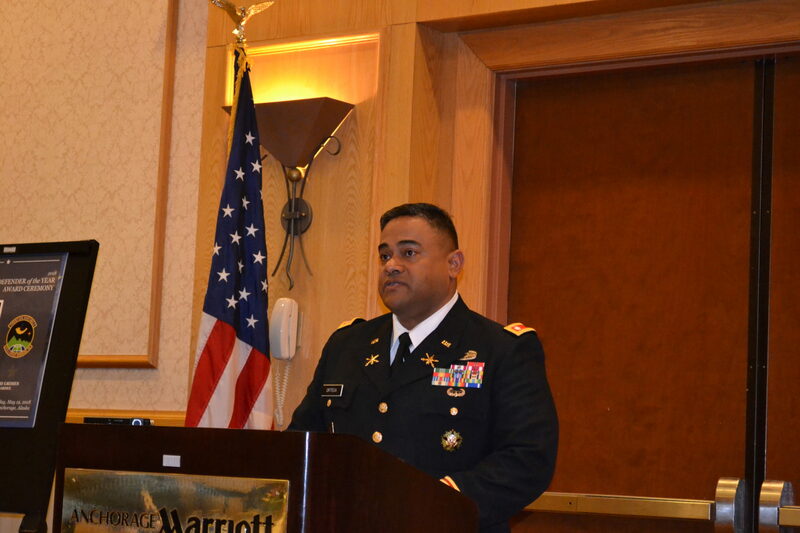 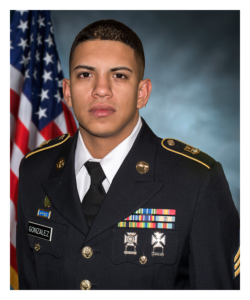 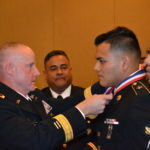 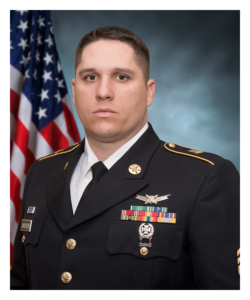 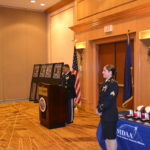 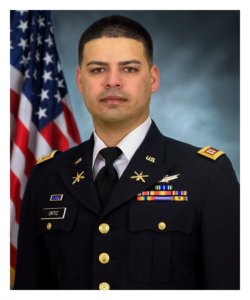 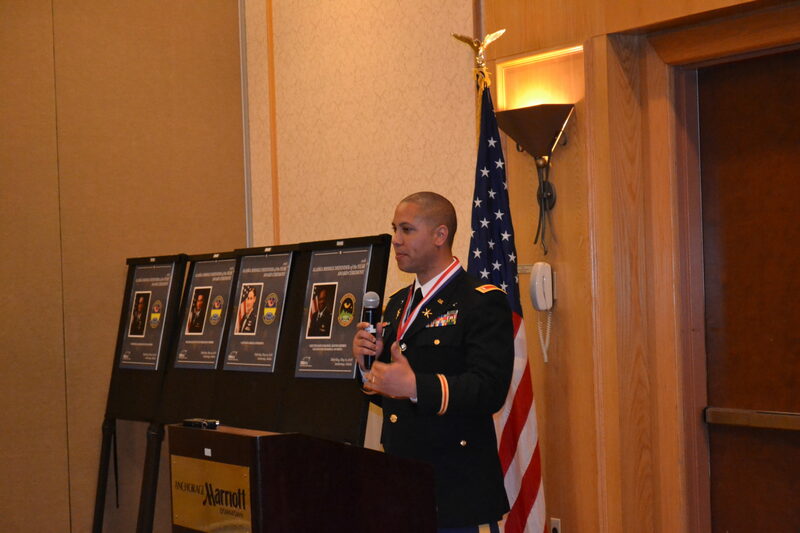 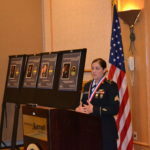 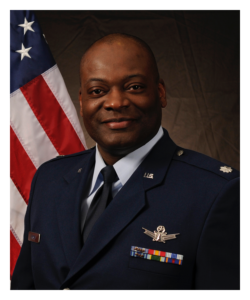 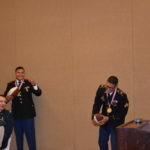 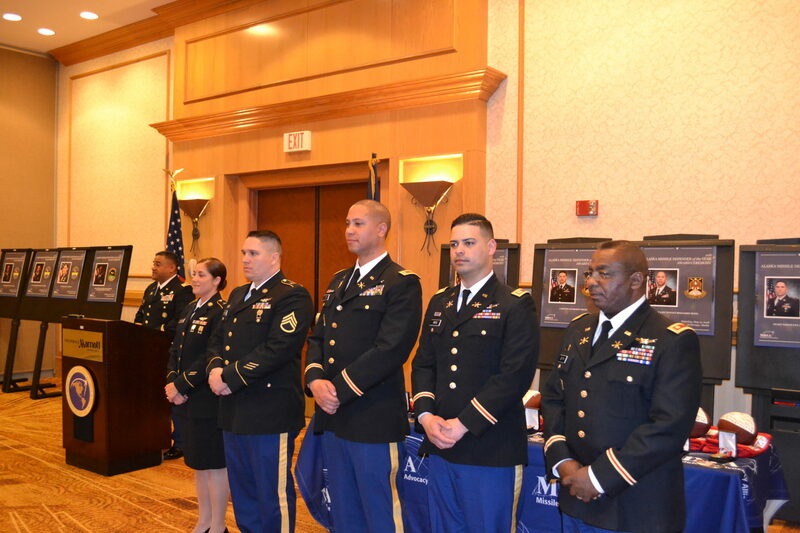 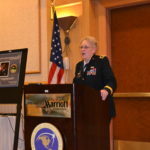 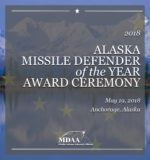 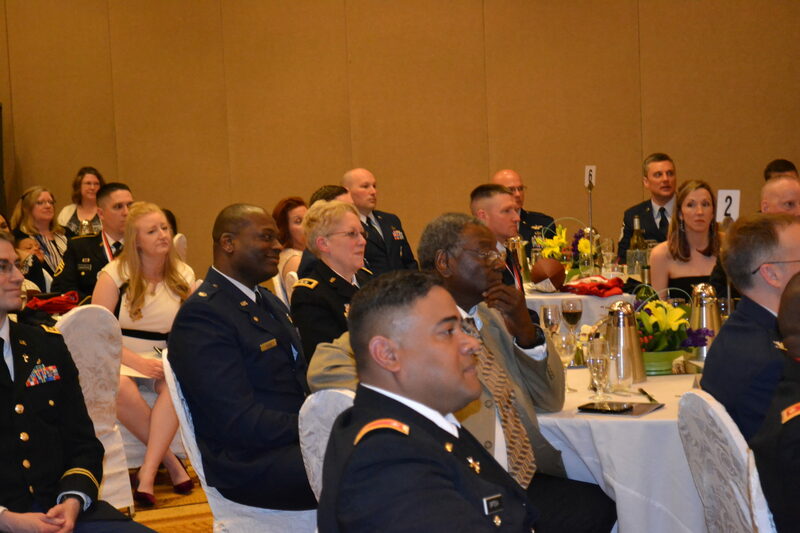 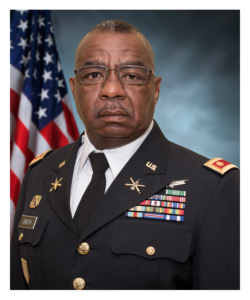 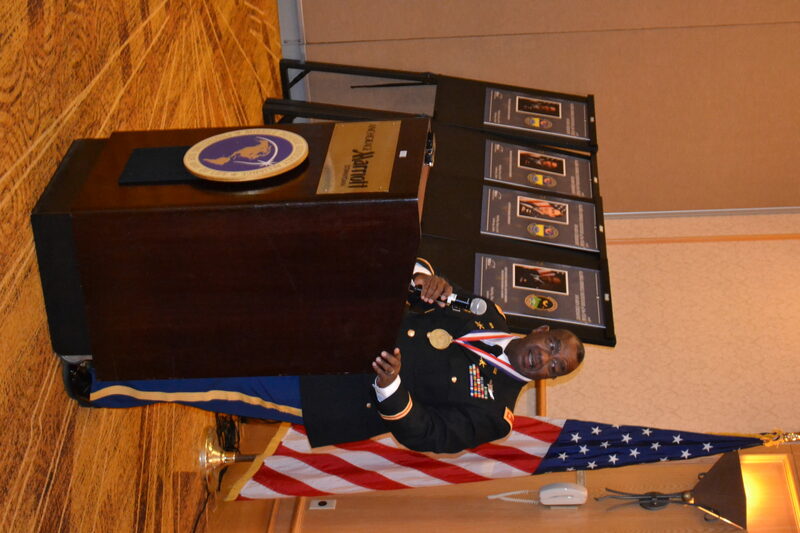 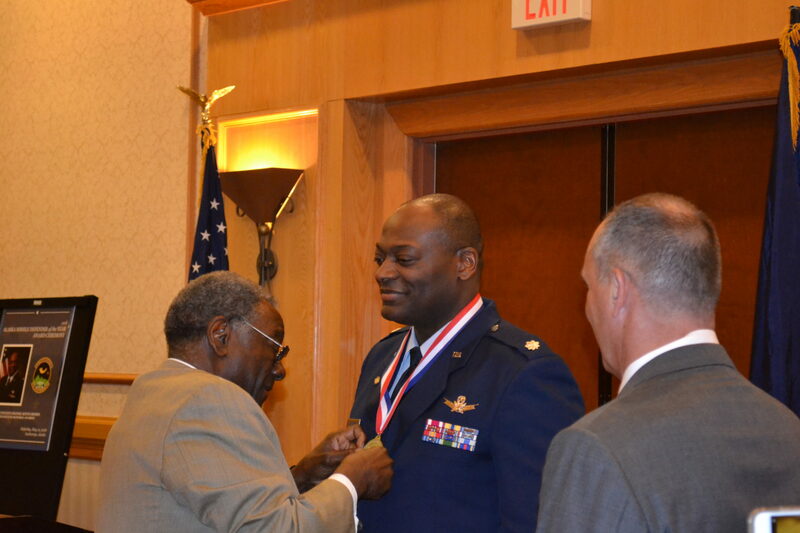 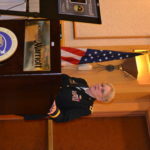 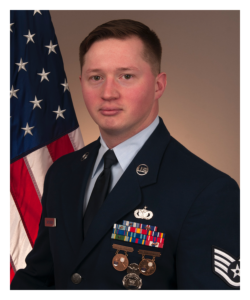 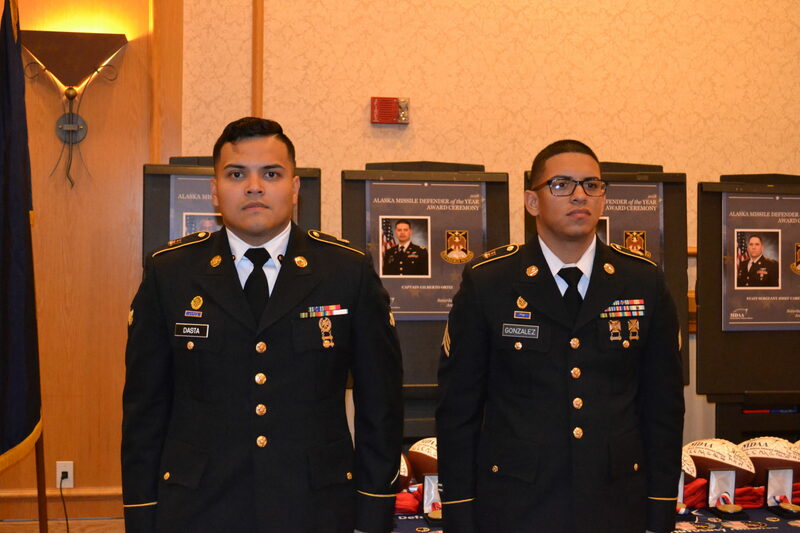 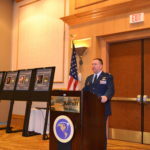 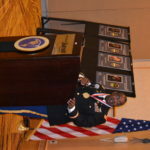 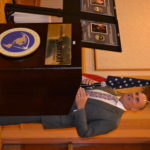 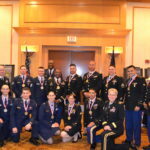 The Missile Defense Advocacy Alliance held its fifth annual Alaska Missile Defender of the Year Award Ceremony in Anchorage, Alaska on Saturday, May 19th, honoring those members of the Alaska Army and Air National Guard who operate the U.S. 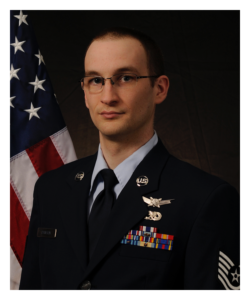 Ground Based Midcourse Defense System. 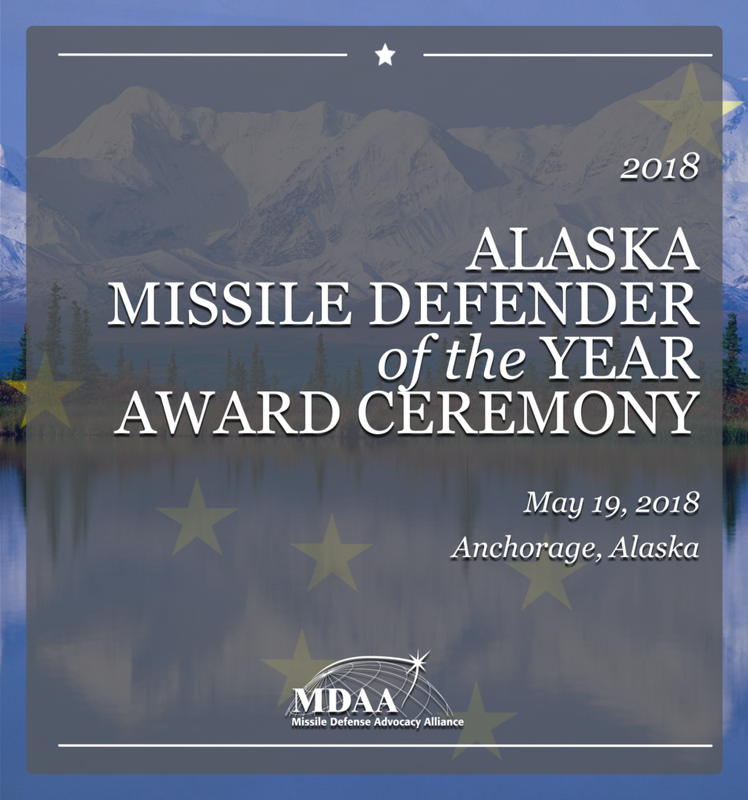 The top award presented was the Ted Stevens Award for missile defense, in honor of Senator Ted Stevens of Alaska, a champion of missile defense.